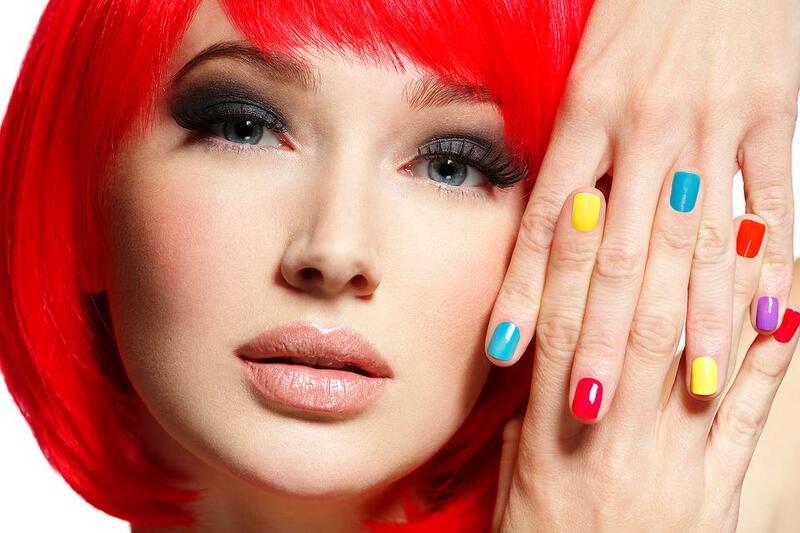 Alternate Regular Manicures: Take a break from gel manicures every other time you visit the salon. 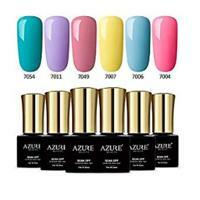 This will allow your nails to breathe and avoid damage from removal. 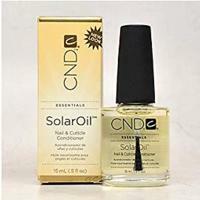 Add Moisture to Your Hands and Nails: Massage solar oil or cuticle oil into your nail beds. 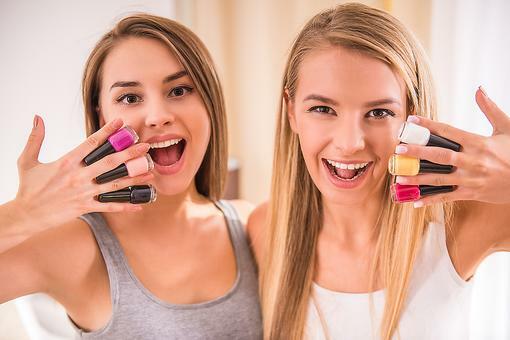 Removing the gel manicure zaps the moisture from your nails and leaves them dry. 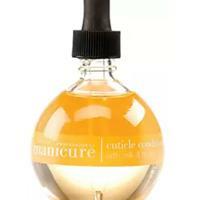 The oils will add moisture back into your nails. 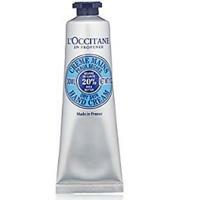 While you are at it, using a heavy-duty hand cream nightly will also keep your hands and nails moist. Plus, the added hand massage feels almost as good as the salons! 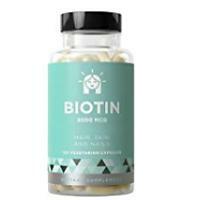 Add Biotin to Your Diet: Nourishing your nails starts from within by making sure you are getting enough Biotin in your diet, which helps to strengthen nails. 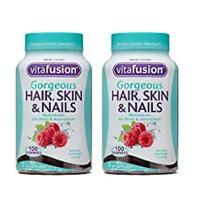 Take a biotin supplement such as vitafusion's Gorgeous Hair, Skin & Nails gummy vitamin, which has two times the biotin to support nail growth and provides 100 percent of the recommended daily value of additional nutrients vitamin A, vitamin D, vitamin B-6 and vitamin B-12. Keep Hydrated: Constant hydration can do wonders for dry, brittle nails. 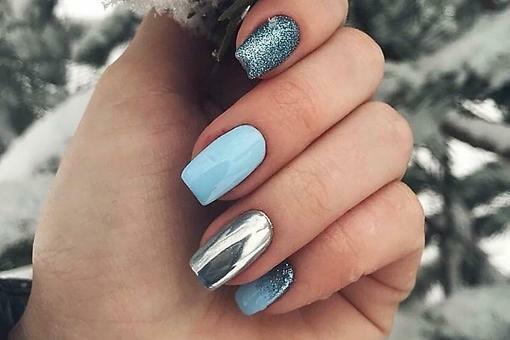 Make sure to keep regularly hydrated to help bring some moisture back to your nails. Too Many Gel Manicures? It's Time for Some Nail Rehab! Here's How! Great tips! I actually stopped getting gel manicures because I noticed my nails were getting very weak and breaking. Good to know about alternating. Maybe I'll try that!